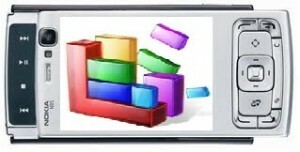 There are lot of things to love and hate from Symbian’s latest operating system. From software to both hardware and software combination, all in order to produce innovative features that some you won’t see in your Android and iOS etc. And we admit it that there are also things that missing on Symbian’s part. However, let’s face the fact that these ‘exclusive’ features of Symbian doesn’t exists on your unripe operating system, which is fact. 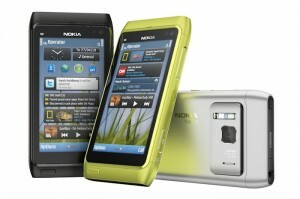 [Poll] Is everybody getting the Nokia N8? After months of waiting patiently for the arrival of Nokia N8—but there were people who can’t wait, of course—we are finally down into days in getting the next Symbian^3-Nokia-multimedia-ultimate-affordable-smartphone. phew! 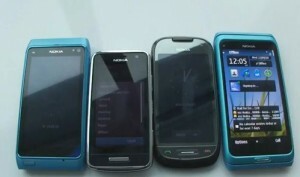 Almost all fans can now pre-order their Nokia N8 that comes with variations of accessories in the sales package. We are not really sure about the marketing moves, but Europe might get a N8 that comes with silicone case, while Asia might have a free SU-36 Stylus. So awesome!